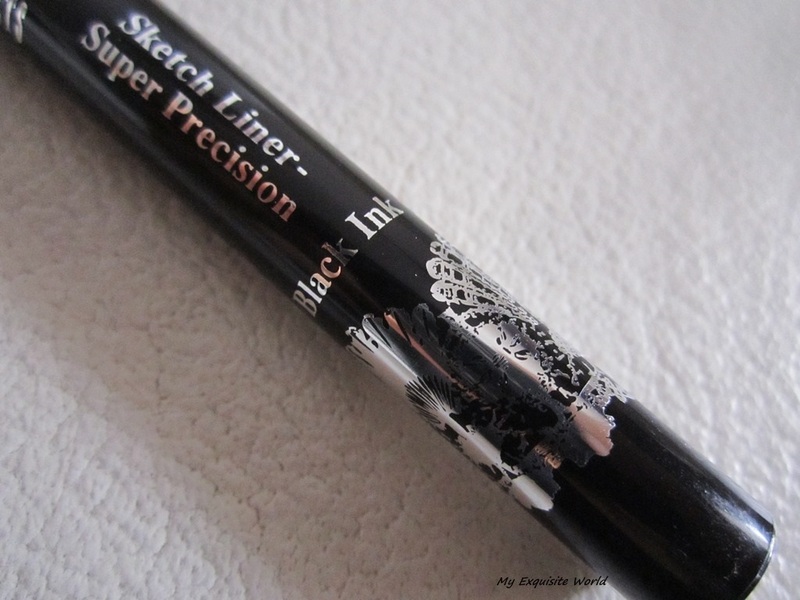 ABOUT:SKETCH PEN is an ink liner pen formula providing smooth and precise application creating a highly pigmented, intense black line that is quick drying and non-feathering. 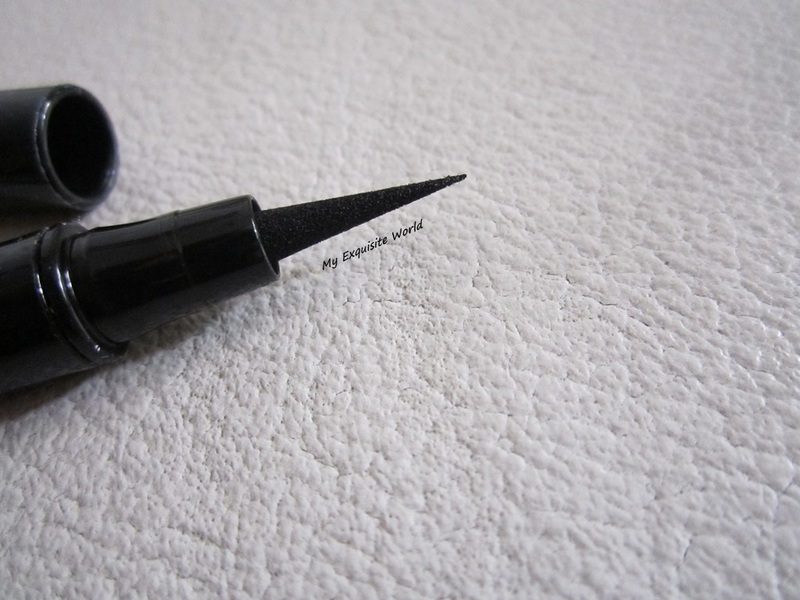 Free of parabens. 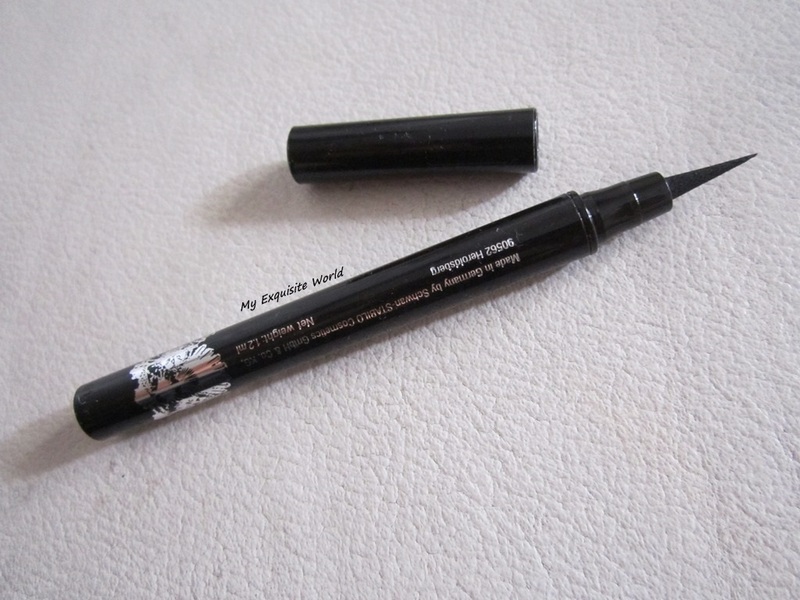 Different innovative tips provide ultimate control, even & precise lines and smooth application without skipping..
PRICE: Rs.499.You can easily buy this eye liner from The Make-Up House for rs.350.Check out the page,it has got some amazing brands that aren’t easily available. 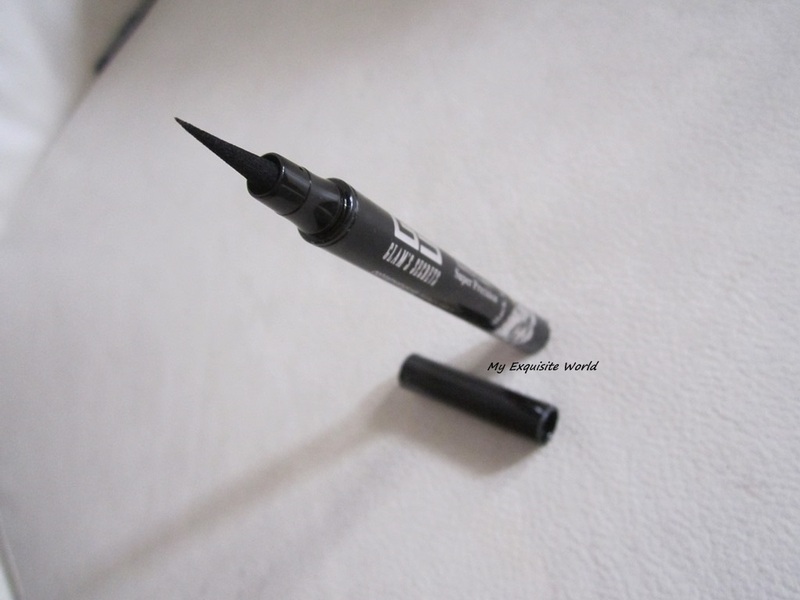 PACKAGING: True to its name,it is indeed a sketch pen style liner.The packaging is nothing fancy but it is tidy and sleek.It is travel-friendly and convenient to use.I totally love the sharp and pointed tip for precise application. 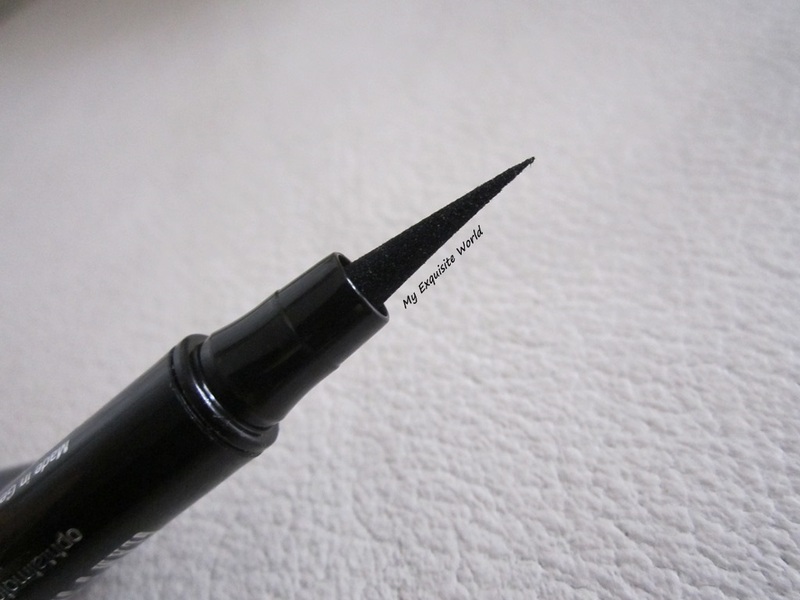 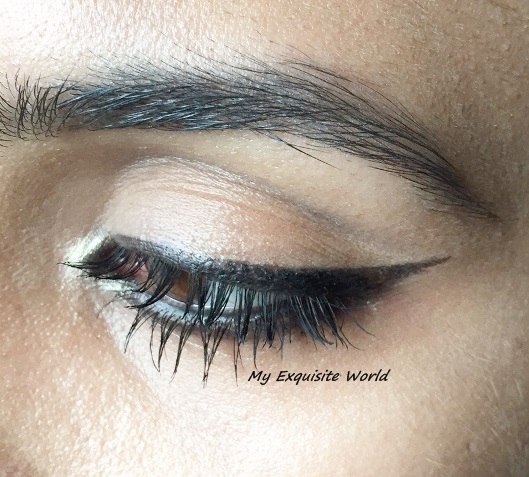 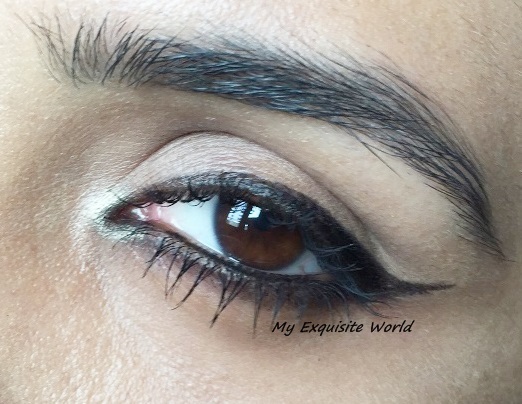 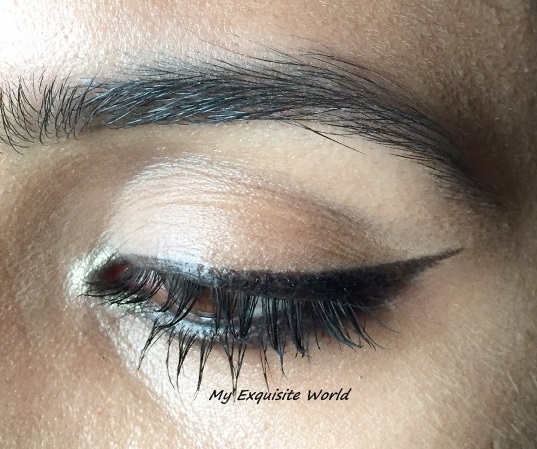 MY VIEWS: The liner is true black with an amazing tip that is great for thinnest line across the lids that can be thickened with 2-3 swipes.I love such liners as I like thin liner for daily use.It is jet black.The liner is waterproof.It settles to a semi-matte finish which is great as too matte finish looks flaky and too glossy finish takes away the classiness of the look. 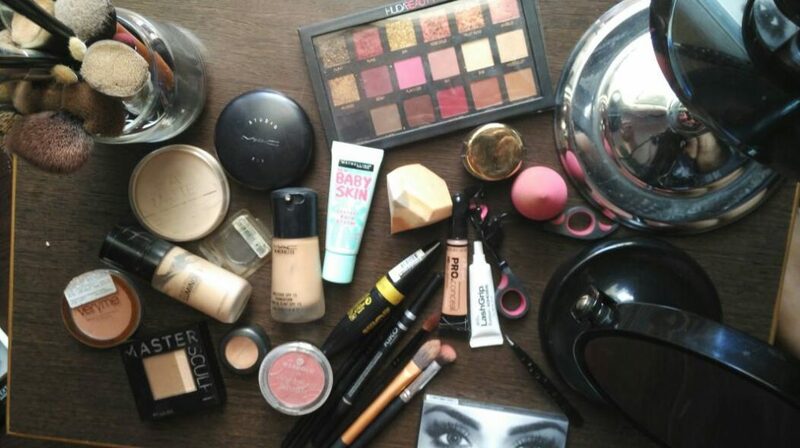 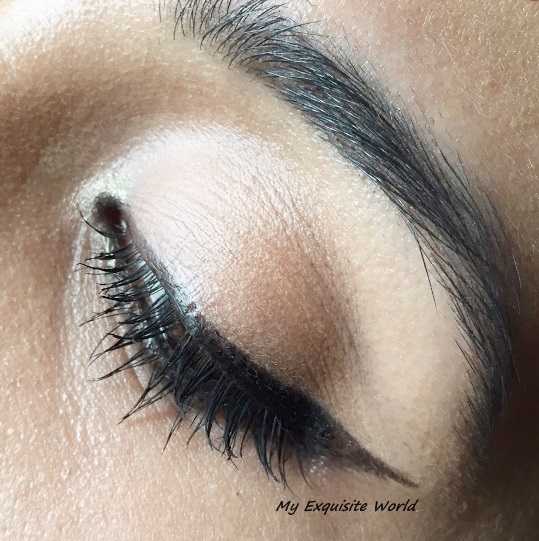 Semi-matte is what I love.It doesnt fade,the intensity is outstanding and the staying power is definitely a hit.On my eyes,it stays for about 7-8 hours.If I wear proper eye makeup ie. 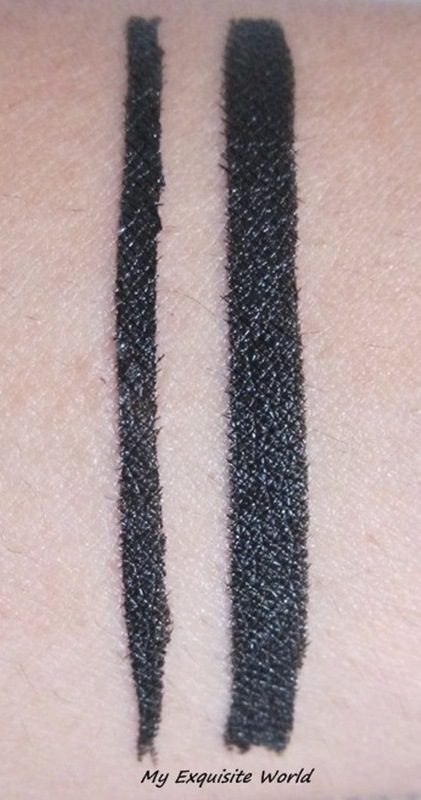 eyeshadows,then I need to layer the liner to get the desired intensity.It doesn’t flake nor chips off. 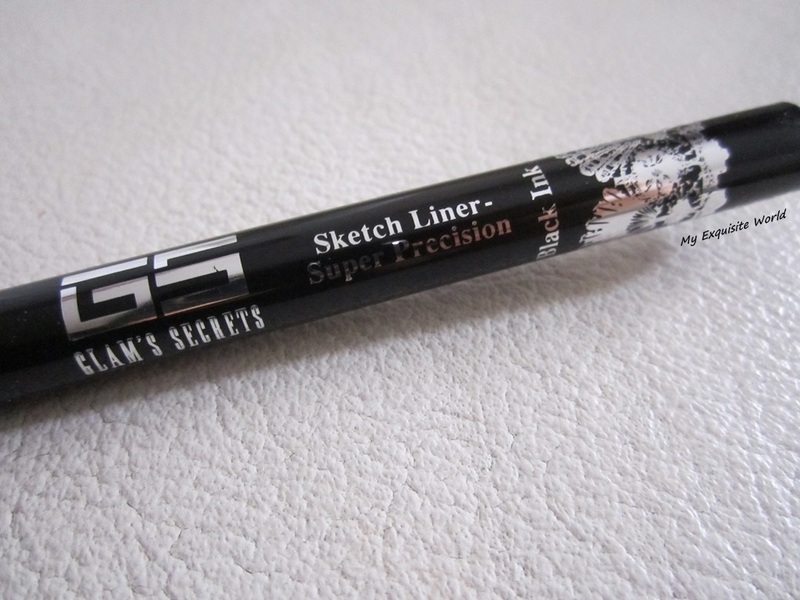 RECOMMENDATION:I highly recommend trying this sketch pen as well as the eye pencil as it is reasonably priced and the quality is pretty amazing.